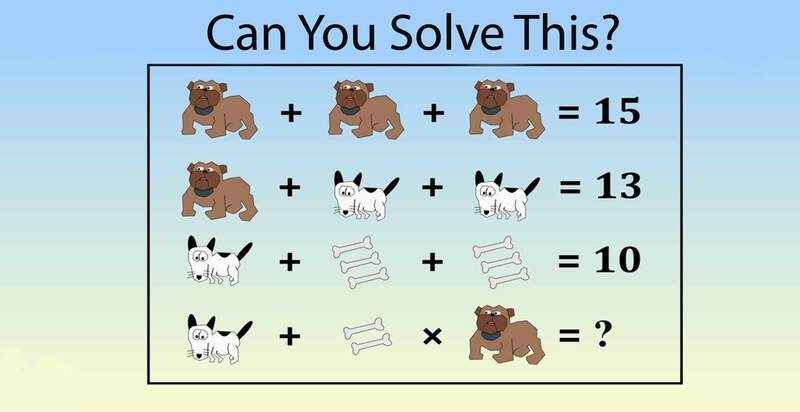 Lady Karren Brady tweeted this puzzle with a challenge to solve in 3 minutes. Can you figure it out? Give it a try, and then watch the video for a solution.